We all know that in order to create a great pizza you need fresh, crisp ingredients, all topped on a special base. Yes, this makes for a healthy meal but Paolo’s goes a step further. 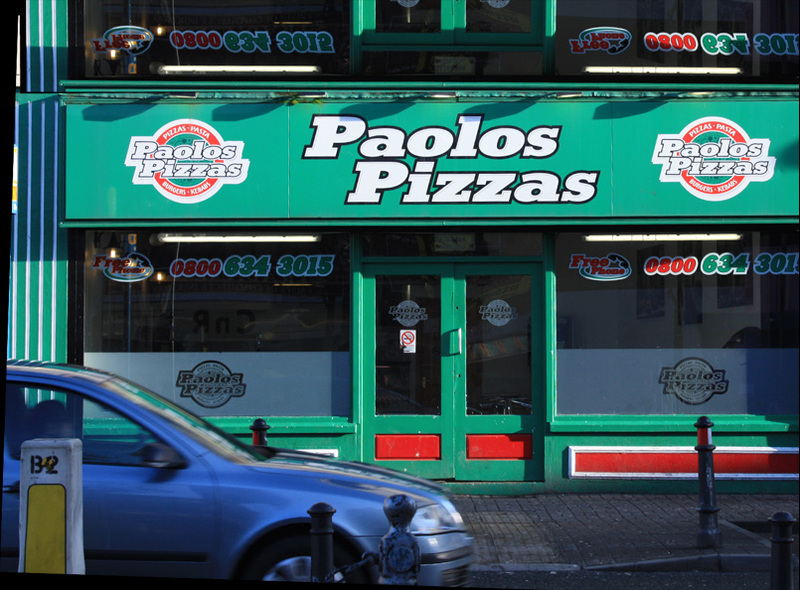 Paolo’s Pizza’s was established in December 1989 by Paul McShane, first opening in William Street, Derry and also in recent years at Abercorn Square, Strabane. To bring our delivery service to an even higher standard, we have recently added to our fleet of delivery vans.